Discussion in 'General Discussion' started by Morton Downey Jr, Oct 22, 2018. Repo Man was one half of Demolition as Smash before they split. 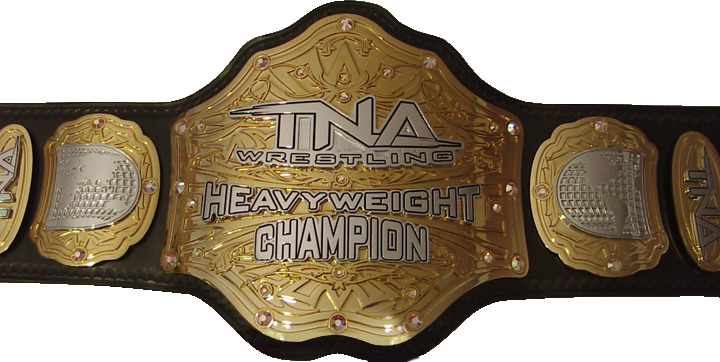 Also a former NWA tag team and six man tag champion. One of the best tag team wrestlers ever. Repo Man was just the lame gimmick VKM stuck on him during that era where every jobber and under card wrestler had a day job gimmick. However, still 1000's of times better than "Butterface"
My name is Cortana, wassup? Bayley is one of the most disturbing gimmicks in WWE history. Do you whack it to Bayley? Do you whack it to anime? Hellz yeah! I prefer Women With Horses though. Are you hinting at the first Annual PWF Circle Jerk? Book it! Dooooooo Eeeeeeeet!